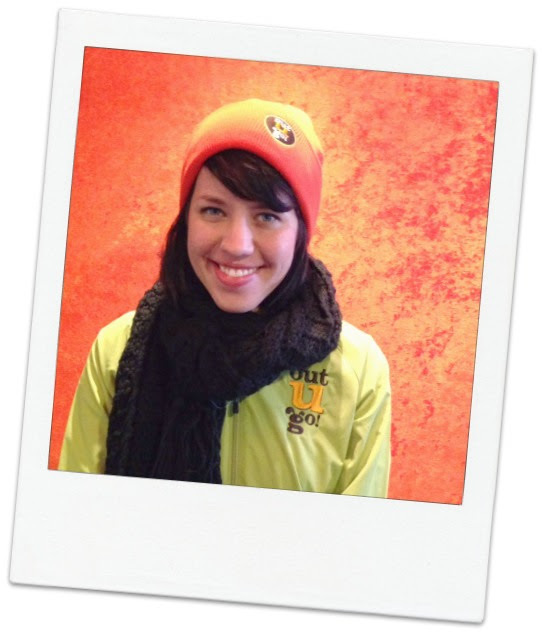 Meet Chicago’s Lincoln Park Neighborhood Pet Sitter & Office Assistant, Mallory! Best gift ever: Anything handmade! My superpower: I would love to be able to fly and see the world from that perspective! Life philosophy: Follow your heart! This entry was posted in Chicago Catch and tagged cat care, Chicago, dog walking, Illinois, Lincoln Park, Pet Sitter, pet sitting on March 26, 2014 by Laura Rumage. 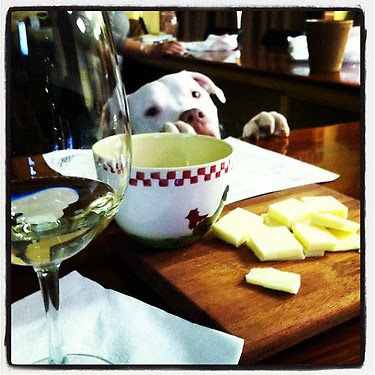 Enjoy a night out with wine & cheese, and help the awesome pups and kitties of West Suburban Humane Society! Find out more about the event, and save the date of March 16th. 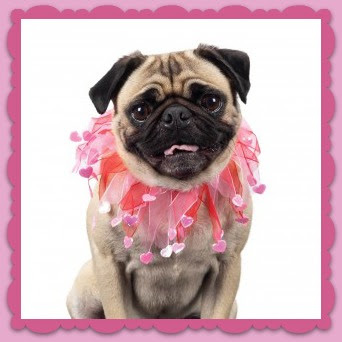 This entry was posted in Naperville News and tagged charity events, fundraiser, Illinois, naperville, Naperville Area Humane Society, pet events on March 15, 2014 by Laura Rumage. 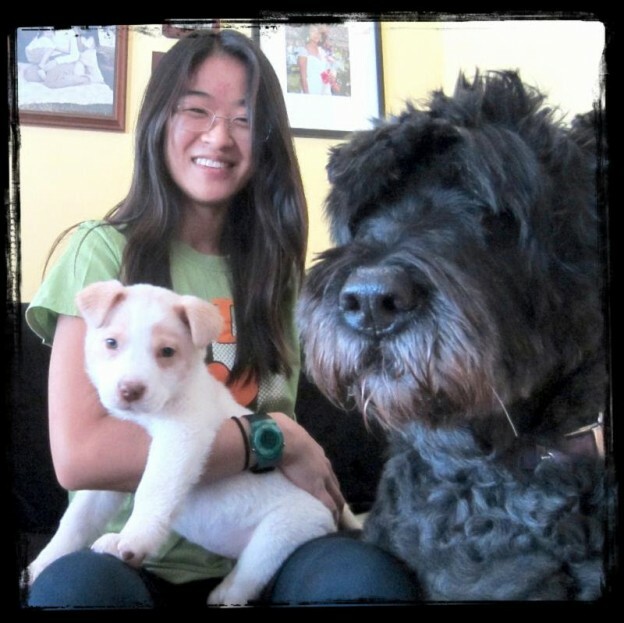 Grace is having SO much fun taking care of your furry family members! Get to know her a little bit! My Furry Family: Two dogs: Fender, a 3-year-old Doberman Pinscher and Duncan, a 2-year-old Belgian Malinois. My Favorite Game: Training my doggies. I try to make sure it’s always a huge game that is fun for both them and me. Best Gift Ever: Fender, my Dobe…he was my Christmas present this year! My Superpower Would Be: Teleporting, especially considering this past winter. Life Philosophy: Enjoy what you do, and do what you enjoy. 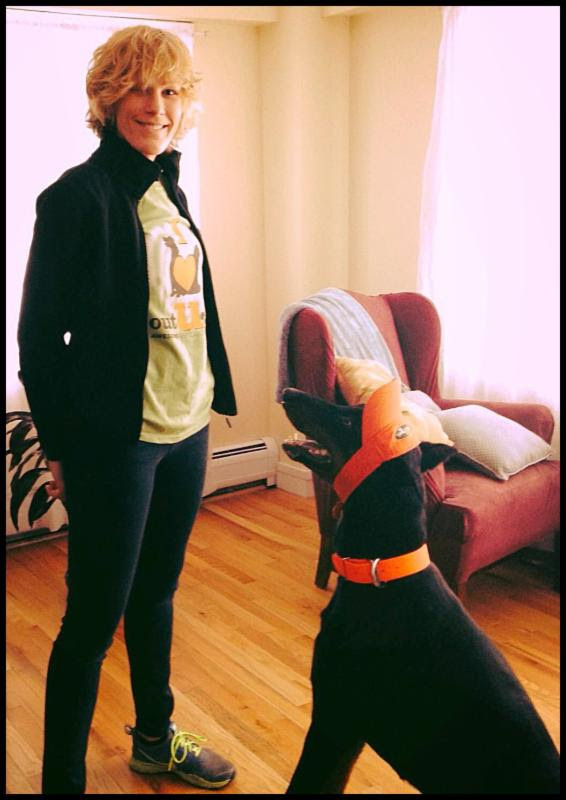 This entry was posted in Oak Park Pupdate and tagged Doberman Pinscher, Dog Walker, dogs, Illinois, Oak Park, Pet Sitter on March 11, 2014 by Laura Rumage. The 3rd Annual Human Race is coming up in April! 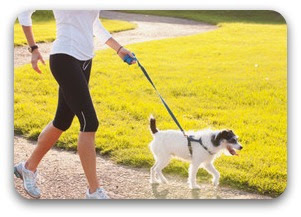 It is a 5K run or 2 mile fitness walk, where all ages can participate and DOGS ARE WELCOME on the fitness walk. Be part of the Naperville Area Humane Society team for this exciting event! NAHS has a goal of raising $10,000. The Human Race will take place on Saturday, April 26 at 9:00 AM at the Esplanade at Locust Point in Downers Grove. Visit DuPage Human Race for full event information. This entry was posted in Naperville News and tagged charity events, fundraiser, Illinois, naperville, Naperville Area Humane Society, outdoor, outdoor events, pet events on March 10, 2014 by Laura Rumage. 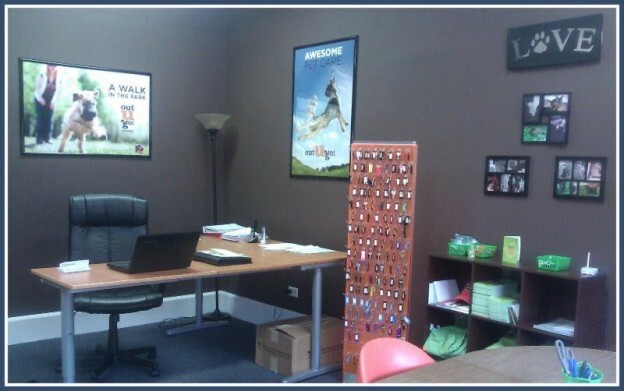 Check out Downers Grove’s New Office Space! We are settled into our office at 9 N. Main Street in Lombard! It is a great space to interview potential new B.F.F.s (Best Friend’s Friends) and take care of daily operations. This entry was posted in Downers Grove Diary and tagged dog walkers, dog walking, Downers Grove, Illinois, Lombard on February 25, 2014 by Laura Rumage. Dog parents understand the importance of finding a great local dog park. Dog parks are a great resource for your furry friend to run to his heart’s content, interact with other dogs, sniff new things, and buddy up to humans in attempts to gain cookies. It is also a great place for pet parents to meet like-minded neighbors and share fur-children stories! We’ve put together a list of the best dog parks in Oak Park, IL, to help you find a spot with the amenities, space, and cookie-dispensing humans that your pup is looking for! Maple Park Dog Park: Maple Park Dog Park is a dedicated dog off-leash area located in the Northwest corner of Maple Park (Harlem & Lexington). This new dog park in Oak Park offers 12,000 square feet of crushed granite surface, benches, an electronic entry system, and a water spigot for the pups! Maple Park Dog Park is open from sunrise to sunset. Ridgeland Common Dog Park: Located in the Southeast corner of Ridgeland Common Park (Ridgeland & South Blvd), Ridgeland Common Dog Park is about 8,700 square feet. The dog park is open from sunrise to 10pm. Dog Park Plus: Dog Park Plus is the total fenced-in area of Ridgeland Common. The entire area includes the above-mentioned Ridgeland Common Dog Park, plus additional fenced park land such as baseball fields and a ski hill. Since these included areas of the greater Ridgeland Common are often in use for other purposes, Dog Park Plus is open select hours only. 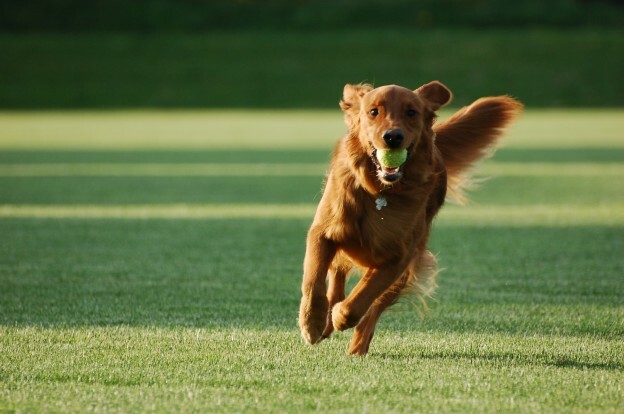 The hours are infrequent and subject to change, so check out Park District of Oak Park’s Dog Park Information first to see if there’s an upcoming morning your dog can run free in the extended space. This entry was posted in Oak Park Pupdate and tagged dog parks, Illinois, Oak Park on February 6, 2013 by Laura Rumage. Big Hellos, Woofs, Meows, Holas, Shaloms, and Bow Wows to all the Out-U-Go! family members, furry pet parents, and general supporters of the cats, dogs, and critters of the world. My name is David Lipschultz. I’m the president of Out-U-Go!, or in our world the TOP Top Dog. I’m thrilled to announce that 2011 is officially our 15th year in business. 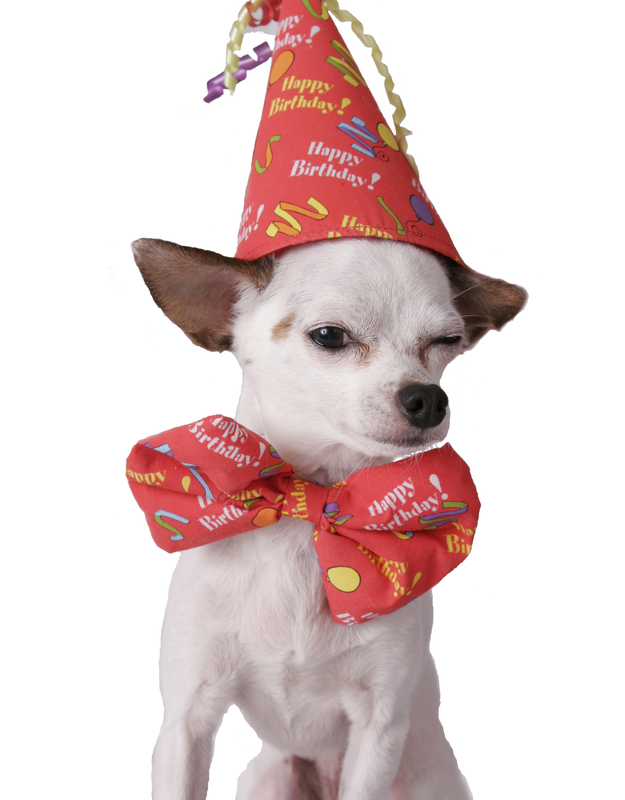 It’s been an absolutely amazing 15 years and I can’t say thank you enough to all of our wonderful pet parents, furry friends, and staff who have made it all possible! When we started way way back in 1996 I had amazing days spent strolling through Oak Park with my furry buddies Callie, Molly, and Hazel to name a few. (Sorry if I’m name dropping). We started with just a 6-foot leash, a forty-pound dog, and a great big dream. Over the years we have been extremely fortunate to grow in to who we are today. Out-U-Go! currently has seven locations throughout Illinois and Colorado and over the years we have accumulated nearly 1,000,000 visits under our collective leashes. Our fifteenth year promises to be a great one. We look forward to providing many great dog walks, kitty visits, and critter sits. Thanks again to all of you in the Out-U-Go! stratosphere. We couldn’t do it with out you! This entry was posted in Voice of the Top Top Dog and tagged 000, 000 dog walks, 1, anniversary, Illinois, Oak Park on March 27, 2011 by Allie.